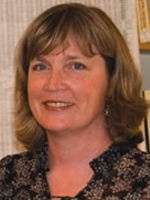 Dr. Wendy Frisby, the principle investigator, is a professor in the School of Human Kinetics. She and her colleagues, many of whom are current or former graduate students, have published extensively on the role of community-based sport and recreation in the inclusion of marginalized groups and the realities of conducting feminist participatory action research (FPAR). She has the passion, leadership, experience, and research skills required to successfully facilitate a participatory approach to action research with diverse groups. In keeping with the action component of a FPAR approach, she is very committed to communicating the results to academic and non-academic groups including the public, various government agencies, and non-profit organizations. She has received local, provincial, and international awards for her research. Dr. Xin Huang, a co-investigator on the study, is a visiting assistant professor in the Department of East Asian Languages and Literatures at the University of Oregon. 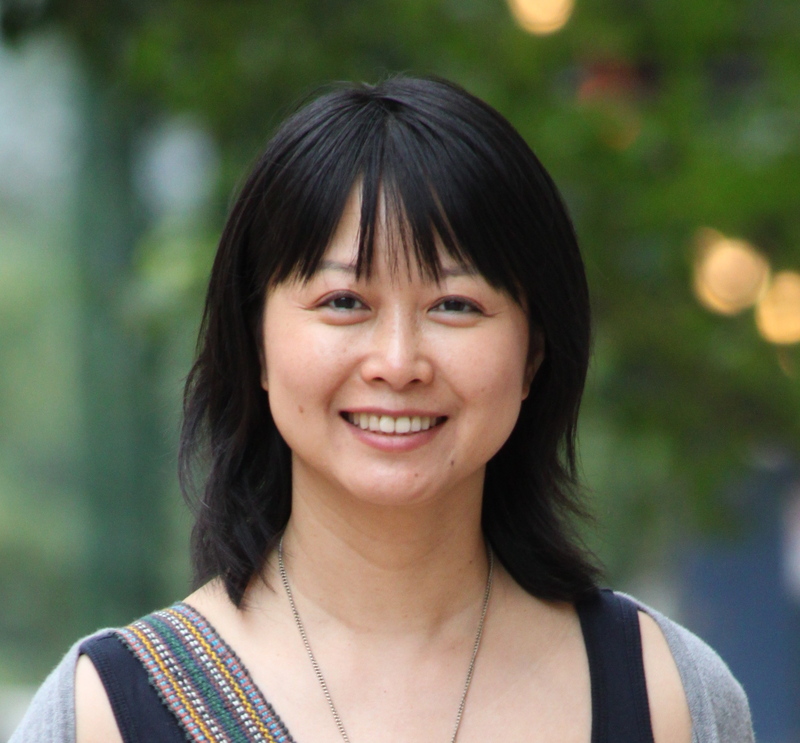 Her research interests include gender issues in contemporary China and Chinese women in a transnational context, feminist theories on gender and sexuality, the representation of gender in oral narrative and visual forms, gender and popular culture, narrative studies, as well as conducting feminist research across cultural and linguistic boundaries. A Chinese immigrant woman herself, Dr. Huang has worked with Dr. Frisby for a SSHRC project on Chinese immigrant women’s participation in physical activities in Vancouver, and have co-authored several publications derived from this project exploring the methodological and ethical issues that arise in doing cross-cultural bilingual research on and in ethno-cultural communities, and the gender and cultural dimensions of the barriers for immigrant women’s participation in physical activities. Dr. Pamela Ponic, a collaborator on this project, is a post-doctoral researcher at the BC Centre of Excellence in Women’s Health and the School of Nursing at UBC. She has been conducting feminist participatory action research for the past 10 years with diverse of groups of women who have been historically marginalized, including women living in poverty, new immigrant women, and women who have experienced violence. Much of her research has been done in recreation and health promotion settings with Dr. Frisby who was her doctoral supervisor. Pamela has explored a range of creative and alternative forms of data collection and representation, such as the use of journal writing, art-making, and Photovoice methods. She also developed an innovative theory of social inclusion in her doctoral dissertation, which we aim to apply and extend in this study. 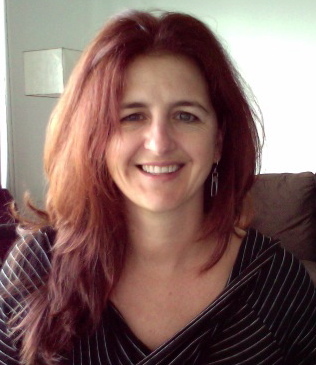 Dr. Lucie Thibault, a collaborator on this project, brings expertise on the topics of Canadian sport policy and partnership relationships in the context of public and non-profit sport and leisure sectors. Her research in local government has focused on the factors leading these organizations to partner as a strategy for pooling resources. However, she has shown that these partnerships are often plagued with problems due to competing values and different ideologies. Her work includes the strategies needed to ensure that partnerships are effectively managed. Dr. Thibault will play an important role in analyzing policy and partnerships in the proposed case study. Cathy Mills is the project coordinator on the project. After working as a professional figure skating coach for 15 years, Cathy returned to University to research skating using an academic lens. Her MA research completed at the University of Regina involved photo-elicitation with youth. She is currently in the School of Human Kinetics working with Dr Wendy Frisby. Her SSHRC funded doctoral research will use participatory action research to understand the experiences of former elite figure skaters. Shawn Forde is a research assistant on the project. 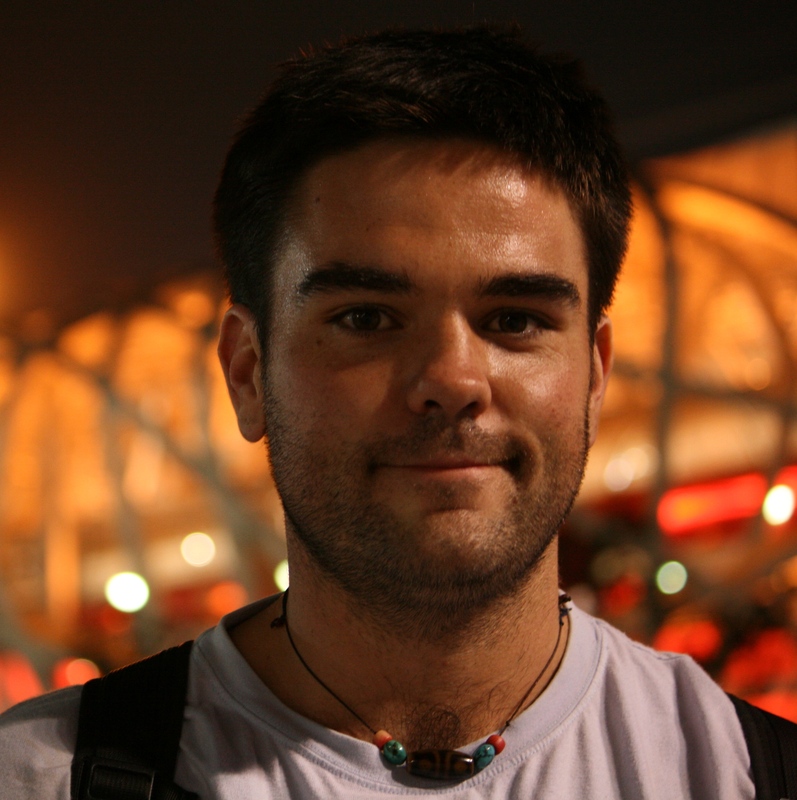 Before returning to UBC, Shawn worked as a physical education teacher in China, and British Columbia. Following this he worked for a sport for development organization in southern Africa. His research interests relate to how sport and physical activity are connected to personal, community, and social development. 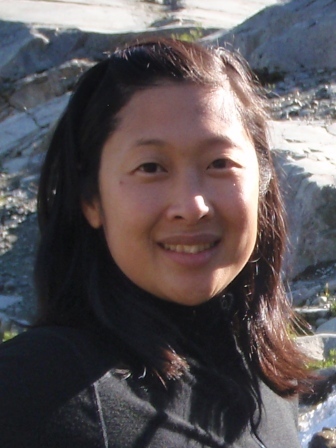 Donna Lee is a research assistant on the project. After completing a B.A. 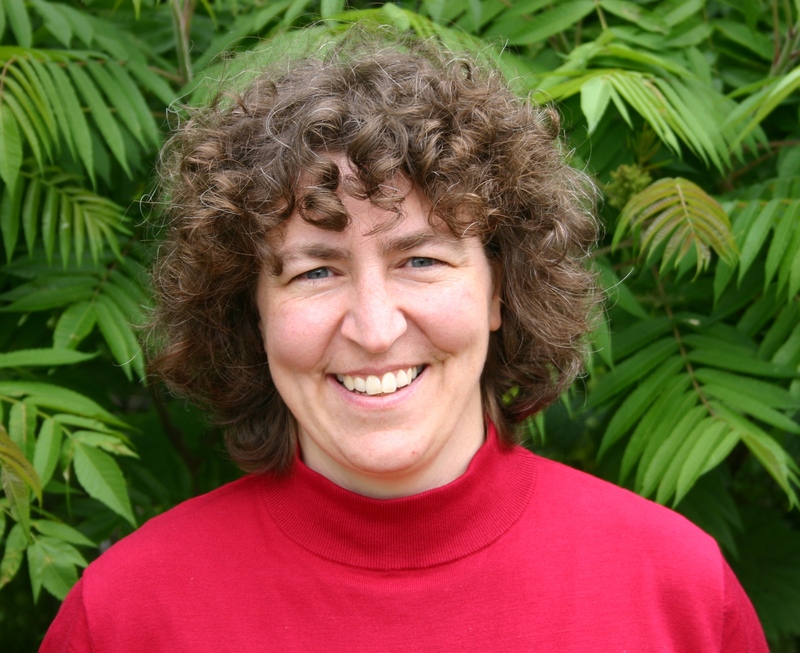 in Sociology at the University of British Columbia, Donna worked for eight years with a municipal recreation department and two years coordinating a health promotion initiative in the non-profit sector. 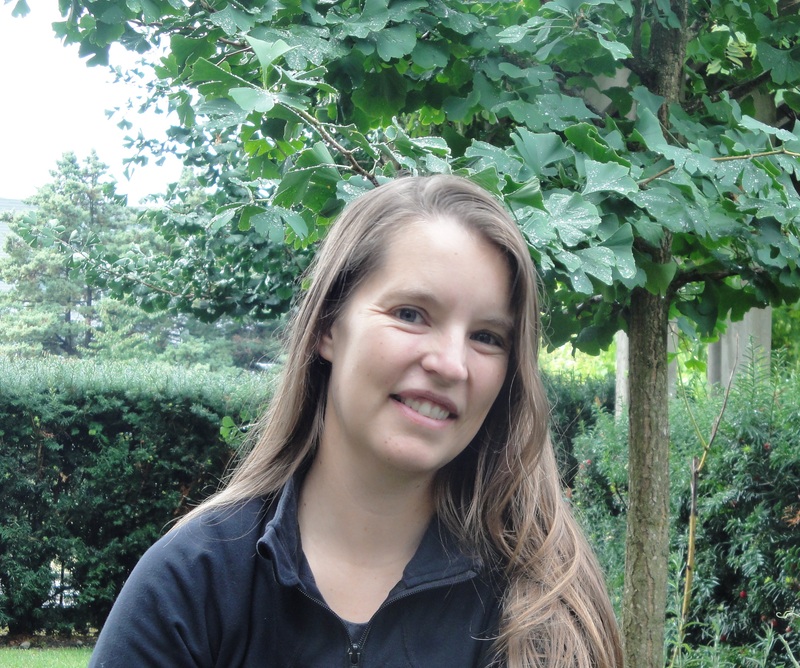 She returned to UBC to work with Dr. Wendy Frisby where her research interests include health equity and the role of physical activity in the lives of recent immigrant women. Donna is currently in her second year of studies working towards proposal of her M.A. project.